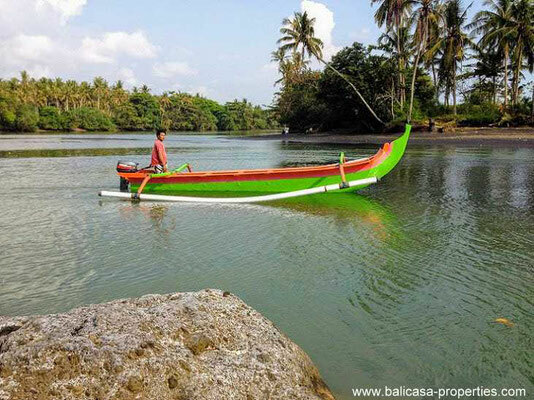 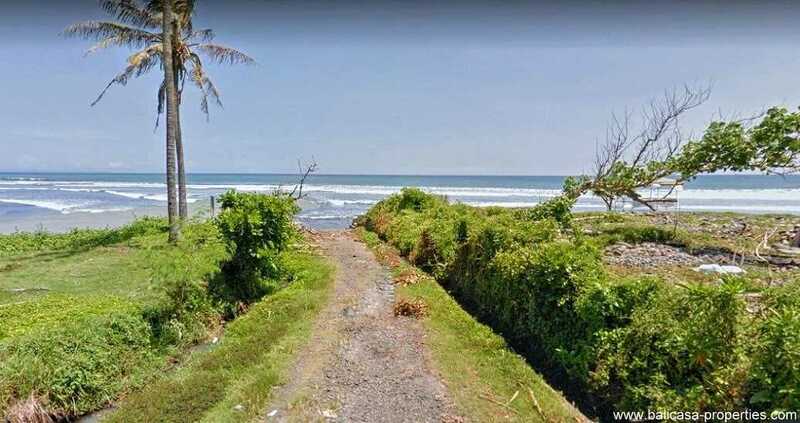 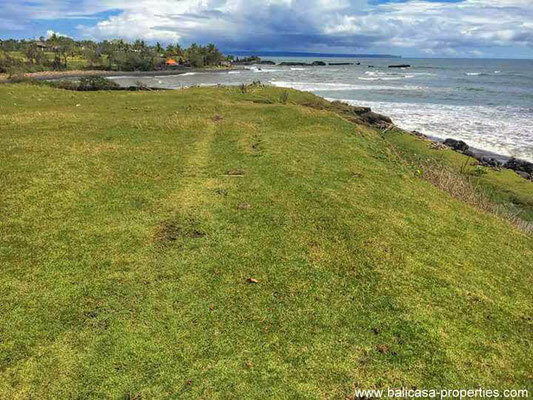 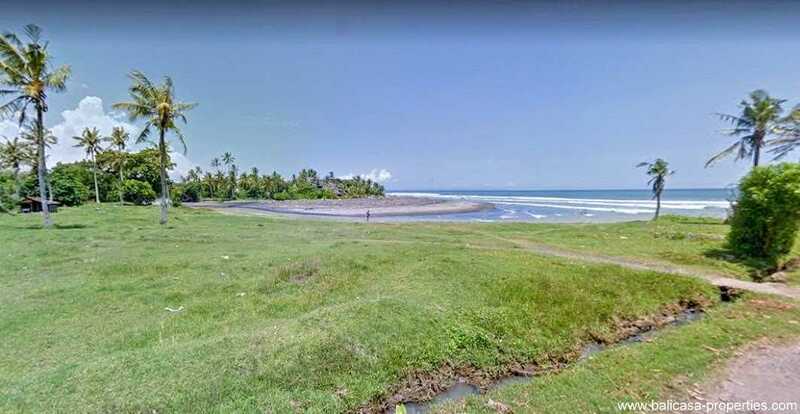 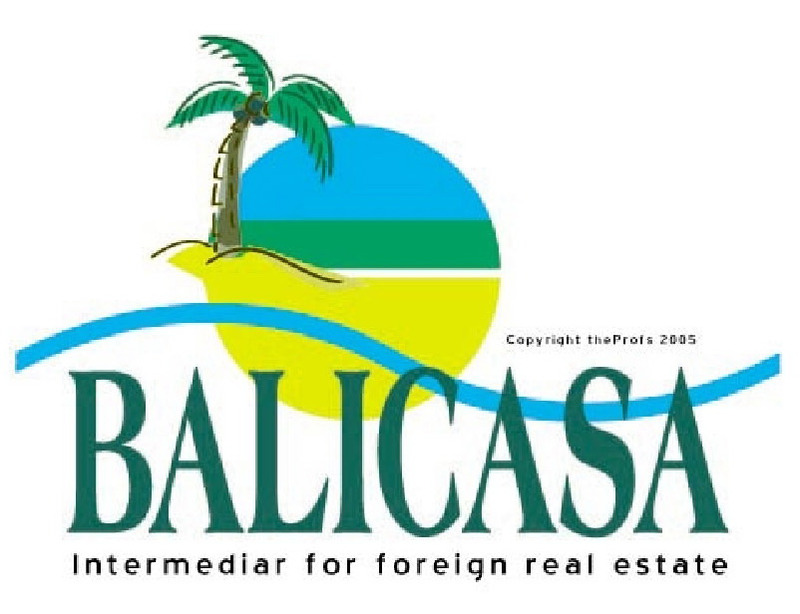 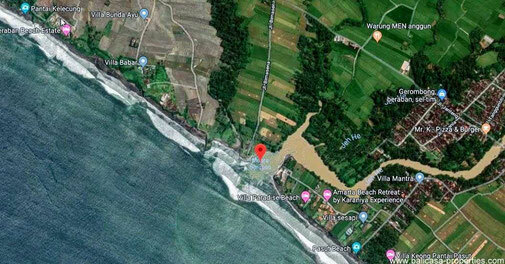 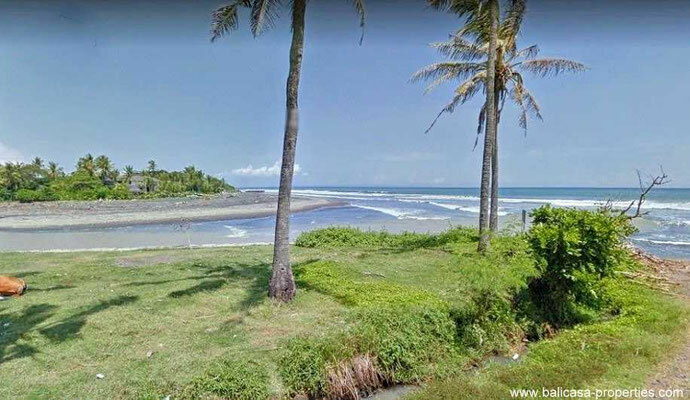 Large beachfront land for sale in Beraban, Tabanan. 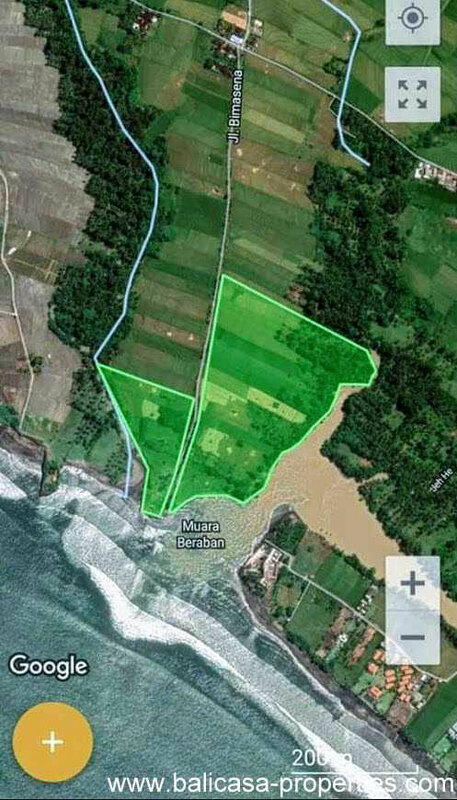 A plot of land of 9.5 hectare. The land is having the status for hotel/tourism. 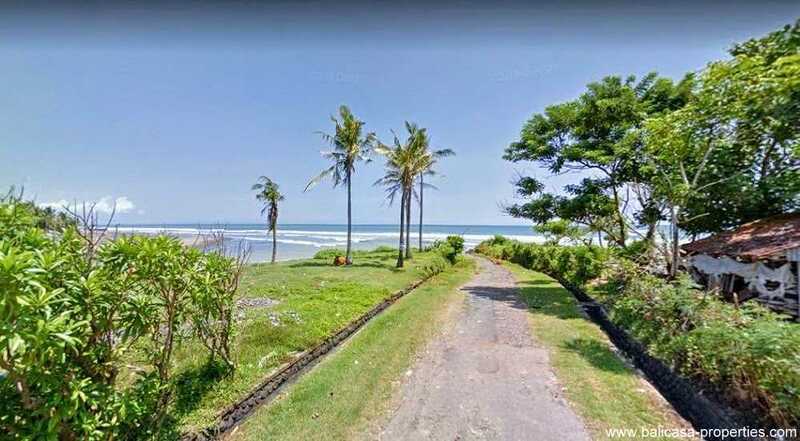 The land is split by a small asphalt road leading to the plot. The access road is about 6 meters wide. 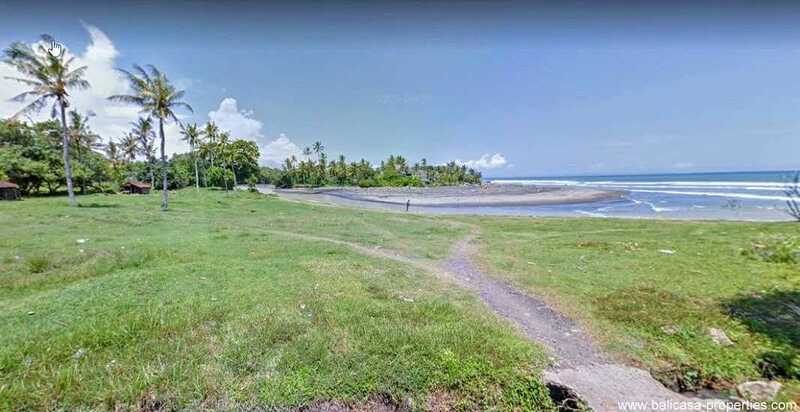 The land is ending on the beach and at a river mouth. 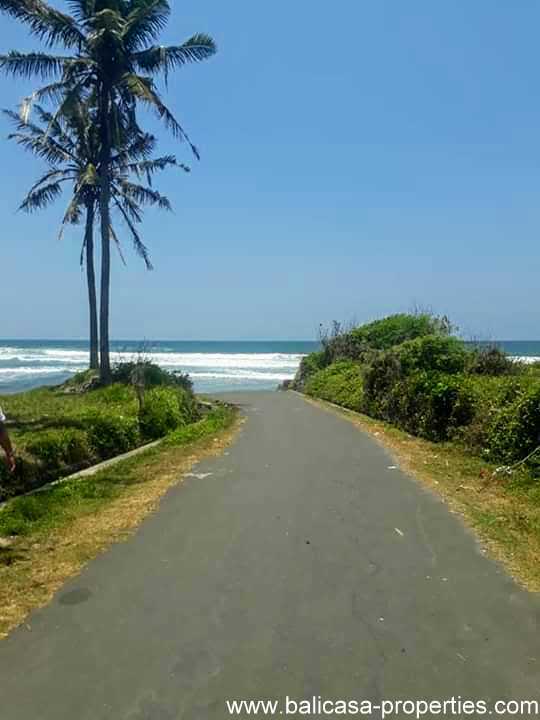 It is to be expected that this part of Bali will be developed within the next years. 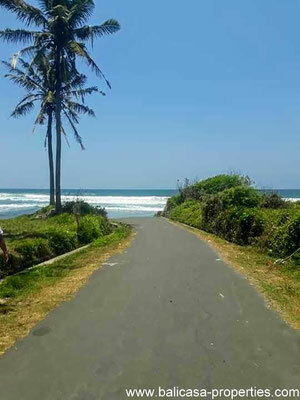 In the near surrounding you will find several luxurious villas and some resorts.